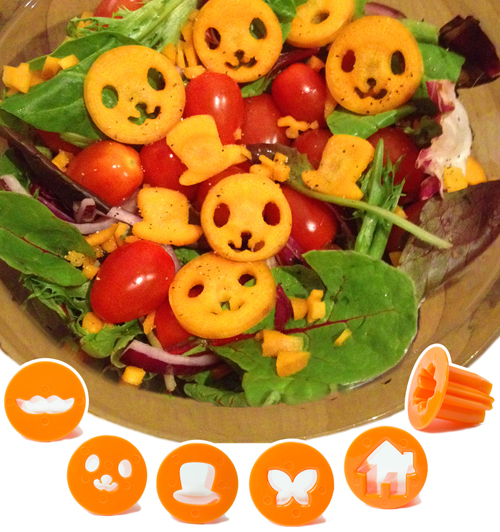 Make veggies fun! So simple! 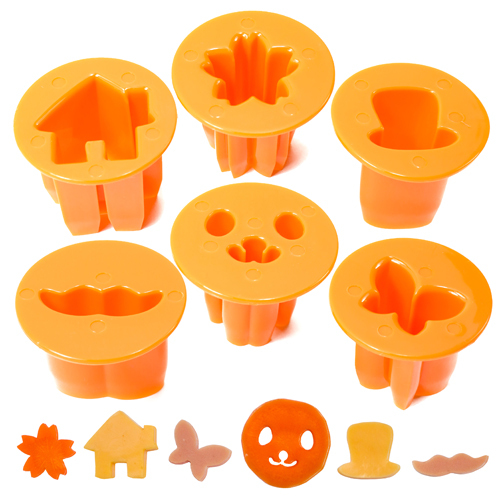 CuteZCute Fun Vegetable Cutter, set of 6 was designed with a rounded top to provide an optimal cutting experience and easy for little ones and adults hand to hold and press down. Make veggies fun. 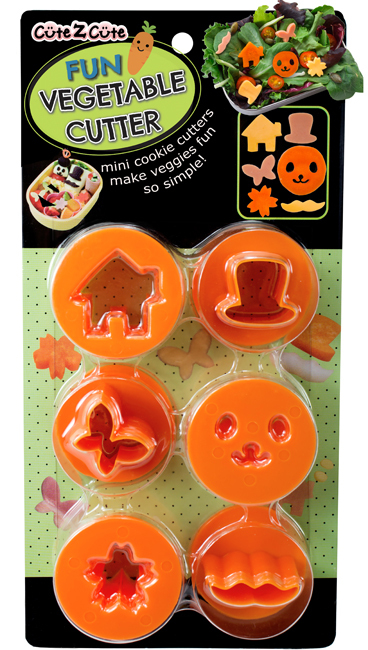 Also great as mini cookie cutters. Make homemade dog treat and more. 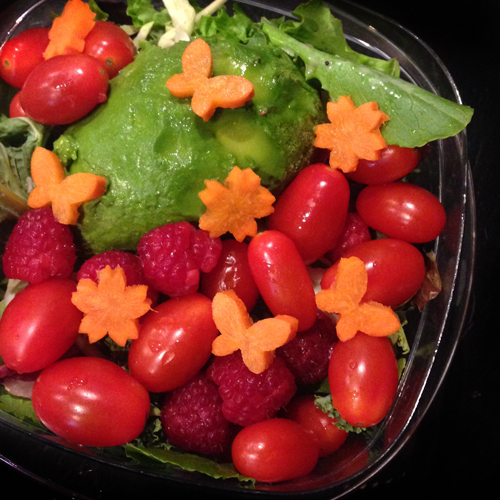 ♥ Create fun shaped vegetable like a pro. 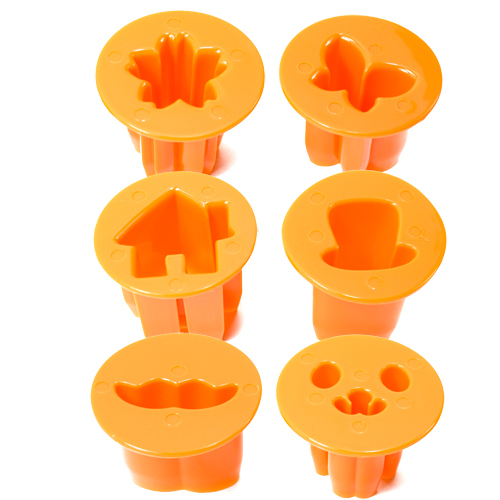 6 different shapes of vegetable cutters, in different sizes to make use of the whole carrot. 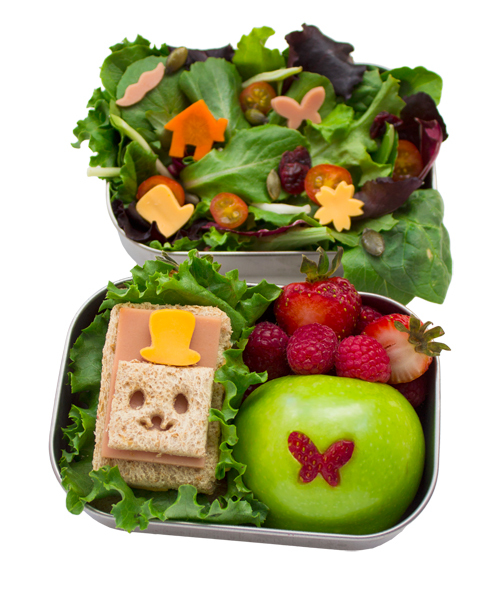 Flower (Sakura), butterfly, house, face (for carrot), mustache, and hat. Best use with thinly sliced vegetable. For carrot, slice about 1/8 inch thick. 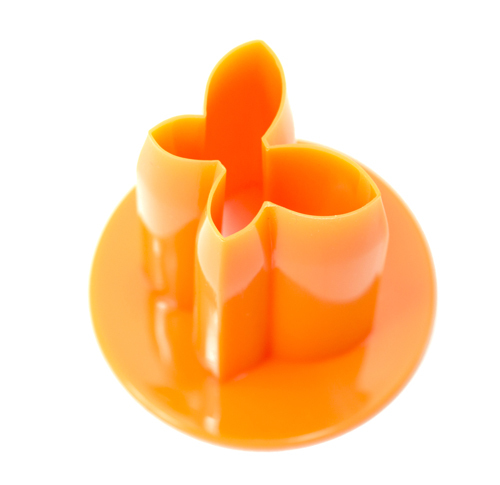 ♥ Each cutter is 1.3 Inch deep, with round shape holder; easy for the palm of hand to hold and press down. 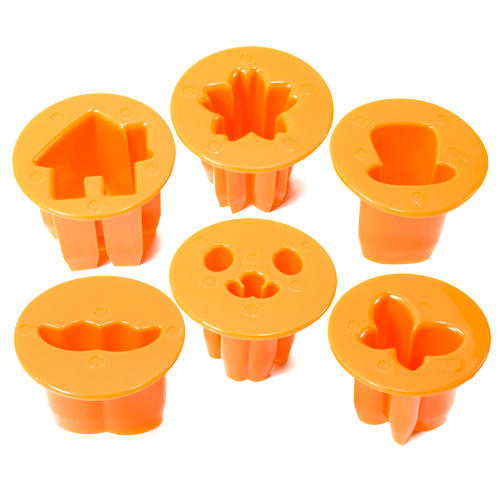 Sharp enough to cut almost any food, including bread, sliced cheeses, pancakes, thinly sliced fruit, cookie and pie dough, fondant or gum paste, and so much more! Use toothpick or chopsticks to help release the cutouts. 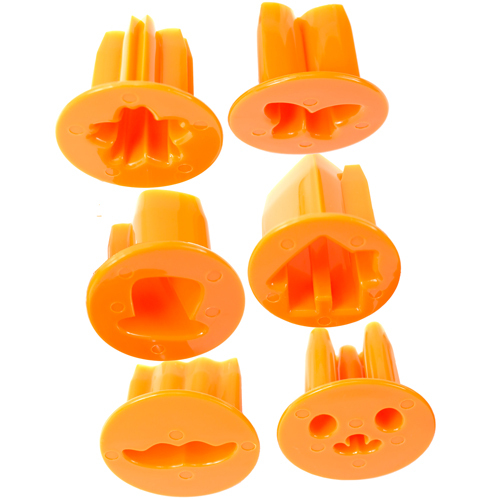 Made from high performance polypropylene material. 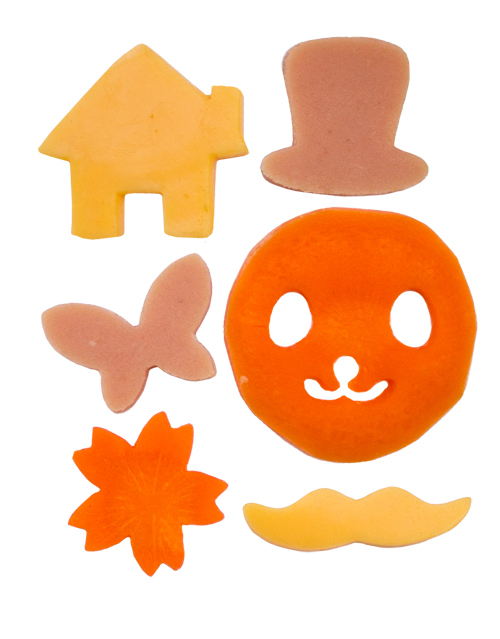 Vegetable cutters make veggie fun!